strategies, such as ants, darkling beetles, stink bugs, and millipedes. Rarely, flying insects are taken in aerial pursuit. The bill can be used for digging and probing. 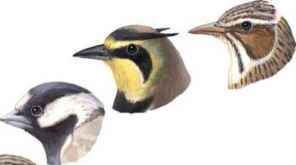 Depending on their diet, more or less insectivorous and granivorous species can be distinguished, but seasonal changes occur; the crested lark, wood lark, and skylark take fewer seeds during breeding season than in winter. All larks feed arthropods to their young, only Stark's lark (Eremalauda starki) feeds a high proportion of unripe grass seeds, even to newly hatched chicks. In mainly insectivorous larks, the male is larger and has a longer bill than the female. This is most conspicuous in the greater hoopoe, the long-billed lark, and their relatives, which use their slender and decurved bills for digging in the ground in search of insect larvae. 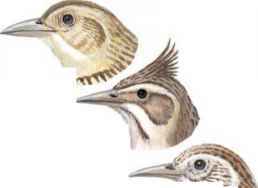 Sexual dimorphism in bill and body size also occurs in the bar-tailed lark (Ammomanes cincturus) and Gray's lark (A. grayi), which feed mainly on seeds. Such differences in size enable both sexes of the same species to exploit different food resources within the same habitat. Many larks satisfy their thirst and maintain body weight by drinking dew when water is not available. 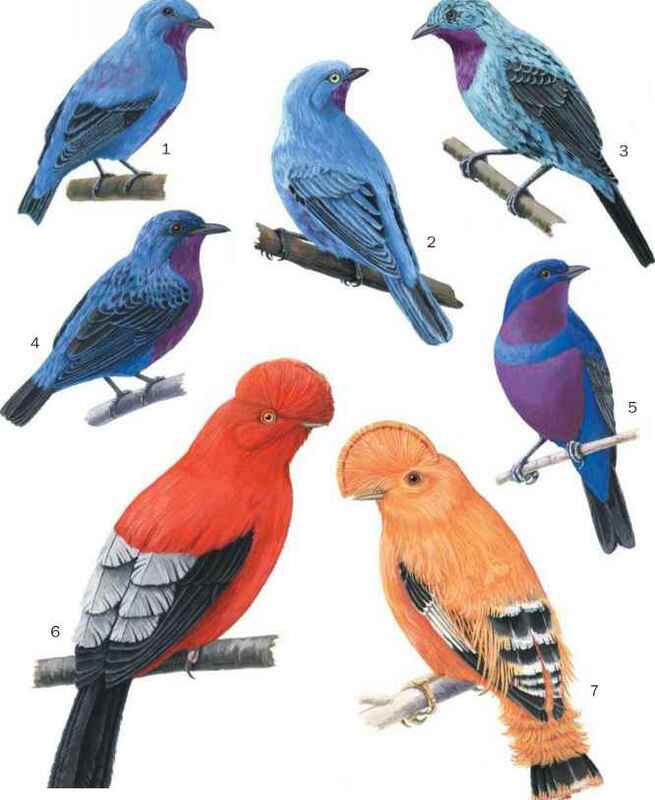 Various species, including the black, desert, Gray's, and Stark's lark, as well as the black-crowned and black-eared sparrow-lark, drink brackish or even salty water.